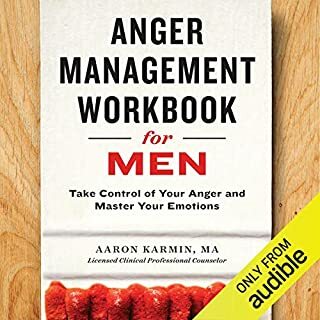 Clinical therapist Aaron Karmin teaches you the skills to manage your anger without aggression and build up your self-confidence, self-control, and self-respect. The Anger Management Workbook for Men goes beyond why men get angry and helps you get to the root of your anger. It gives you positive and productive anger management tools to strengthen the most important and most overlooked relationship in your life - your relationship with yourself. This book contains a powerful and straightforward system for taking control of your anger and your life. This program is not easy, and it might even be painful at times - but it works. The book will teach you how your anger escalates and what you can do to change your angry thoughts and behaviors. Then it's your turn. When you make and keep that promise to yourself to stay calm no matter what, the happier, safer life you want will become a possibility. 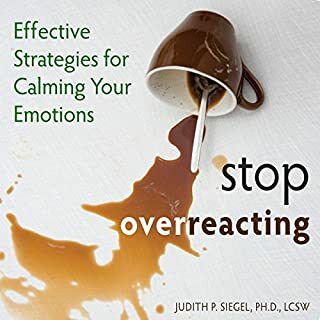 As a clinical social worker and therapist specializing in anger management, Julie Catalano has seen that when women choose to address their anger management issues, they often do so with feelings of shame or regret. 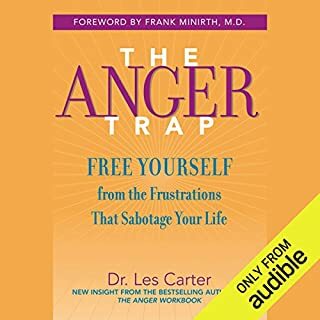 In The Anger Management Workbook for Women, Julie offers a five-step anger management plan that will help you understand the source of your anger, release the pervasive guilt that often results from negative behaviors, and learn actionable strategies for managing anger now and in the future. 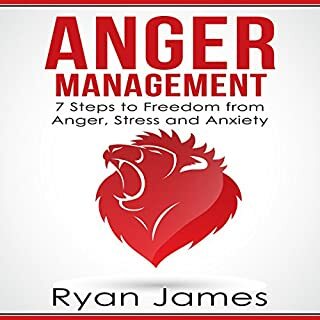 Thanks to the incredible strategies presented in this audiobook, you will learn the best and most powerful anger management strategies to transform your life for the better and create a great and sustainable relationship with yourself. Do you or someone you care about experience episodes of extreme and unpredictable anger? Intense rages that threaten relationships, jobs, property - or worse? The first thing you need to know is that you are not alone. Researchers estimate that some seven percent of Americans may at some time experience a condition called intermittent explosive disorder (IED), which is characterized by reoccurring periods of extraordinary anger, and millions more have less frequent yet equally damaging experiences with rage. The second thing you need to know is that there is help. Rage can be calmed and controlled with good advice and a practical, effective plan for change. 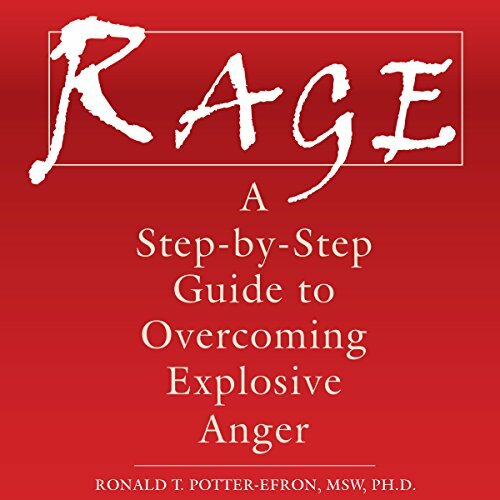 From renowned anger expert Ronald Potter-Efron, this book breaks down rage into four types: In survival rage, anger is triggered by a sense of danger or threat; feelings of helplessness can trigger impotence rage; the third type, abandonment rage, is triggered by a fear of losing a cherished relationship; and shame rage occurs when someone feels very disrespected. Rage briefly discusses how the brain functions during extreme emotion, and then it turns to the task of helping you stop episodes of rage - right now! In classic Potter-Efron style, the book places the responsibility for control squarely on the shoulders of the angry individual. There is no room in this dangerous situation for whys and becauses. Instead, Rage offers no-nonsense, step-by-step anger management tools that really work. I’ve recognized that I have a problem with rage and this is my first step in making some serious emotional and behavioral changes. This book is worth a re-read and will be a useful tool on my journey to a more peaceful emotional life. Good narrator. Definitely going to help me get myself under control. 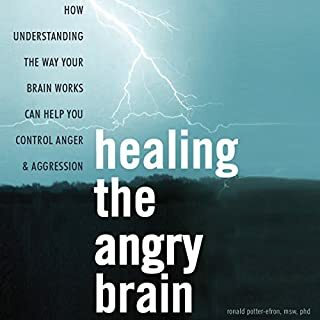 I feel this book will help others into deciding to controlling their rage. As a 30yo woman- I did not expect to benefit from this book. But the reviews are so good I got it. It was so honest, that my first go Ingot mad, deleted it, returned it, gave it a bad review. Then re bought it and actually read it all. 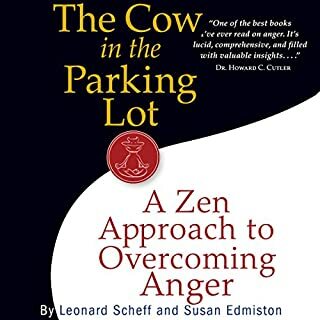 It’s a great book, sometimes we (I) need a more contemporary bridge to get to stoicism or Buddhist loving kindness practices- this book was that for me. Additionally as a teacher I feel more prepped to help my students. Great book, it covers this I didn’t expect, and labels resentment, or not accepting change/letting go as culprits. A ‘sudden eager’... we’ll, not anymore! Eye opening. Simply written. Easy to follow. Must read for those who have the problem of rage and for those who around them. Highly recommend for educators who deal with students experiencing rages.